There'll be better and more detailed obituarys to Tom Rapp elsewhere on the web from people who knew him better, but he had an impact on my life and hearing of his loss I felt the need to write a few words. Of course my first encounter with the music of Tom Rapp was via Damon & Naomi around the time of the first Terrastock in 1997. I knew absolutely nothing of Tom or Pearls Before Swine when the show was announced and the records were not so easy to get hold of. 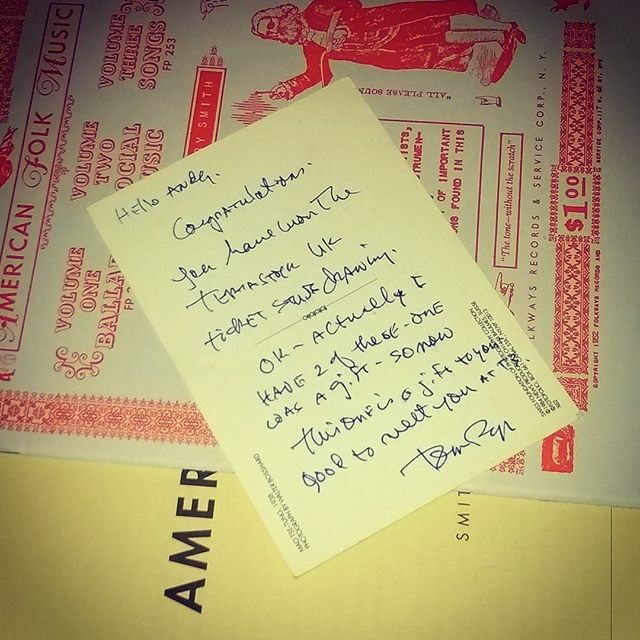 Luckily Bob on the Galaxie 500 mailing list was a fan and sent over a couple of cassettes of Tom and PBS. Shortly after the show Tom got in touch with me via email and sent me a recording of Damon & Naomi's set. We only kept sporadically in touch - more often it was about Damon & Naomi and generally coincided with a Terrastock show. 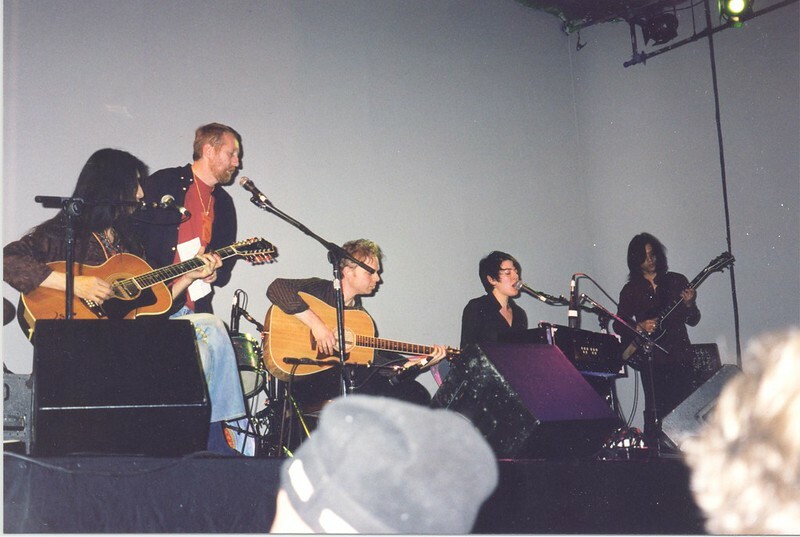 In 1999 Terrastock came to London - a last minute sceheduling change and childcare responsibilities conspired to mean that I missed Tom's performance and barely arrived in time to catch Damon & Naomi's set! But after the show was over Tom and I got chatting. I can't remember how, I think I'd been loitering around probably trying to catch Naomi's eye when Tom came over. We only sporadically got in touch after that (I'm rubbish at maintaining relationships) - the last time I heard from him was when he emailed to thank me after I posted a 65th birthday tribute to him on this web site. I wrote back and said I'd send him a postcard. I really hope I did!